Photographers looking for an off-camera speedlight system may be interested in a new creation by Raman Evazians called the radioSTROBE, that is being marketed as the world’s very first off-camera speedlight system. radioSTROBE has been created to be both portable and powerful and has also been designed to be easy to use, says the systems creator. Watch the video below to learn more about radioSTROBE’s features and functions. 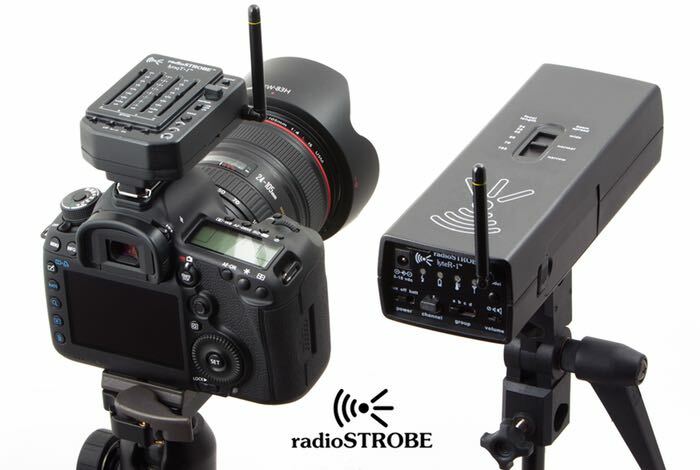 “radioSTROBE is a High-Speed sync lighting system. Shoot at any shutter speed, up to 1/8000. The radioSTROBE speedlight system is currently looking to raise $280,000 over on the Kickstarter crowdfunding website and is now available to pledge for with prices starting at just $650. Follow the link below for more information and to make a pledge.